We’ve had requests to compile a quick list of things happening around town for the upcoming week, so have a look and make the most of your time here in Niseko! 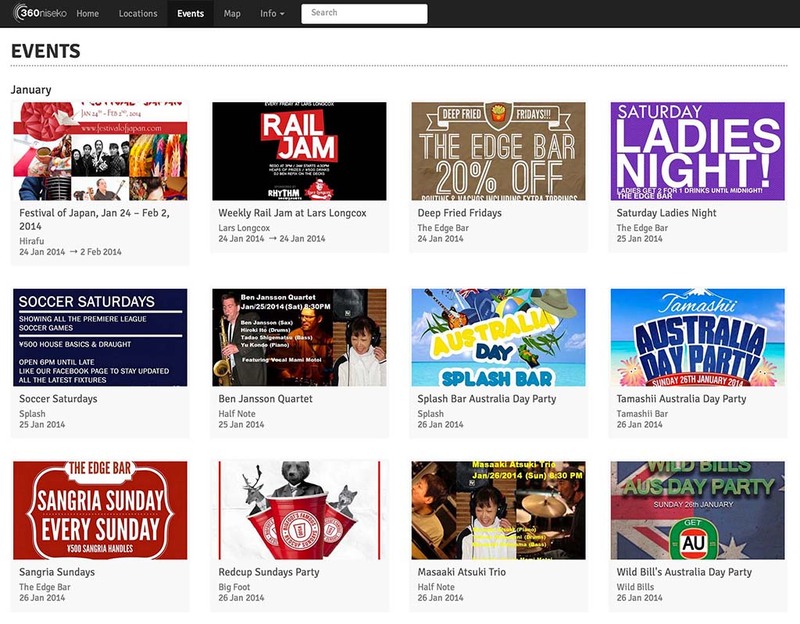 For an up-to-date list of what’s happening around town, have a look at our events page. 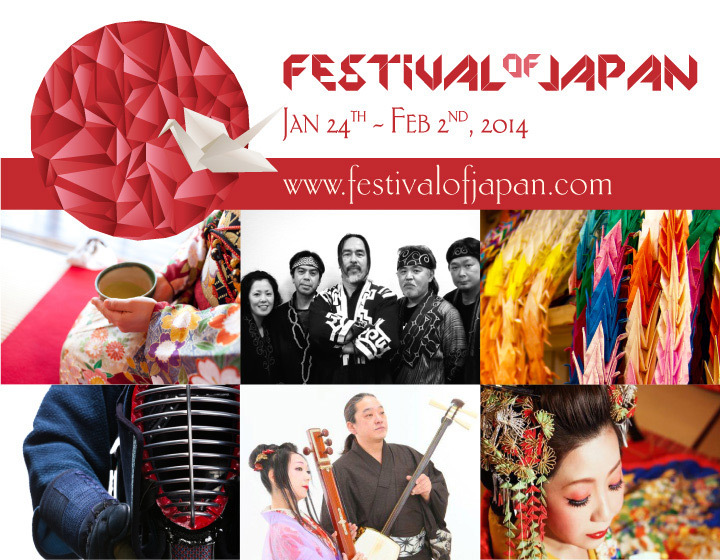 Firstly, probably the biggest cultural event of the season is the Festival of Japan, which starts today and is happening until February 2nd. 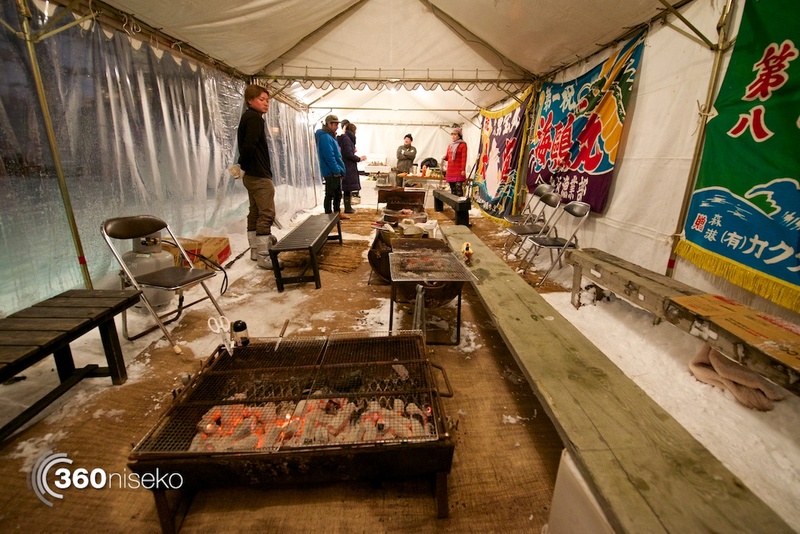 There are a multitude of events, from displays of Japanese flower arrangement and Japanese martial arts to sessions to help visitors (and locals) learn more about the indigenous Hokkaido people, Ainu, and their culture. There is also the once-in-a-lifetime opportunity to dine with professional sumo wrestlers! French restaurant, Bistro Côté Jardin Niseko will have a special menu for the Chinese New Year period, January 25th to February 5th). They have an ¥8,000 dinner set menu featuring Terrine de Foie Gras, Crab Quenelle Soufflé, Red Fruit Granita, Duck Breast with Bigarade Sauce and Iced Nougat for desert. And, for the ultimate in decadence, they also have an amazing, ¥10,000 six-course Saké degustation menu, with three types of saké. Menu includes Pan-Fried Foie Gras, Crab Quenelle, Apple and Yuzu Granita, Sauteéd Chicken with Crème de Morilles Sauce, Green Tea Ice Cream and Macaron in Sakekasu. As a part of this special saké menu, on January 31st they are bringing Yamato-san, who works for the Takara saké company, to Côté Jardin for one night only. Yamato-san will spend the evening educating guests about saké (in English) and would be an amazing opportunity to learn more about this delicate Japanese alcoholic drink. Bookings essential. Like it or loath it, it is Australia Day on Sunday January 26. To the uninitiated, this means there will be plenty of celebrations happening around town. During the day, Tamashii Bar and Splash Bar will be celebrating with drink specials and Triple J Hottest 100 being streamed from 10AM. Then, from 9PM Wild Bills will be having an after party until (really) late. Every Saturday and Sunday night, Half Note has live jazz playing from 8:30PM. This Saturday they have the American saxophonist Ben Jansson, and on Sunday the Japanese pianist Masaaki Atsuki. 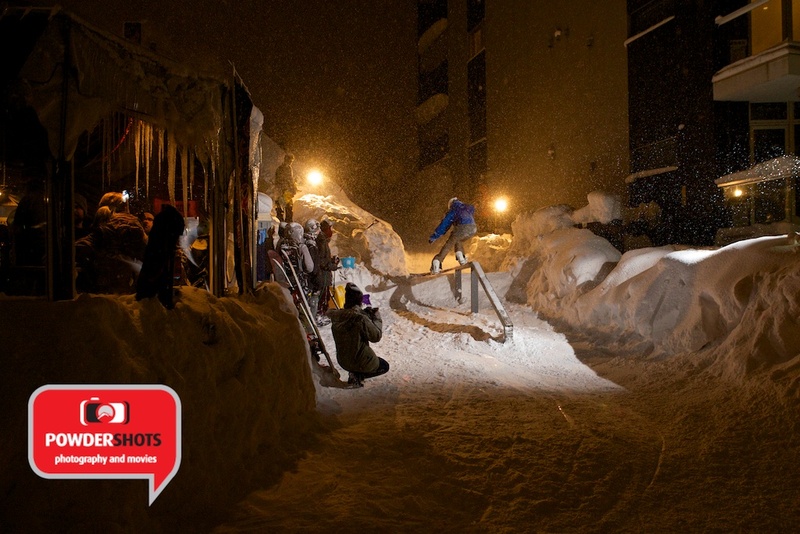 There are also the regular weekly events, like the Rail Jam at Lars Longcox (from 4PM every Friday). Have a look at our events calendar for more information.